Chores inspire cooperation, respect and teach responsibility, all things you want your kids to learn as they grow. 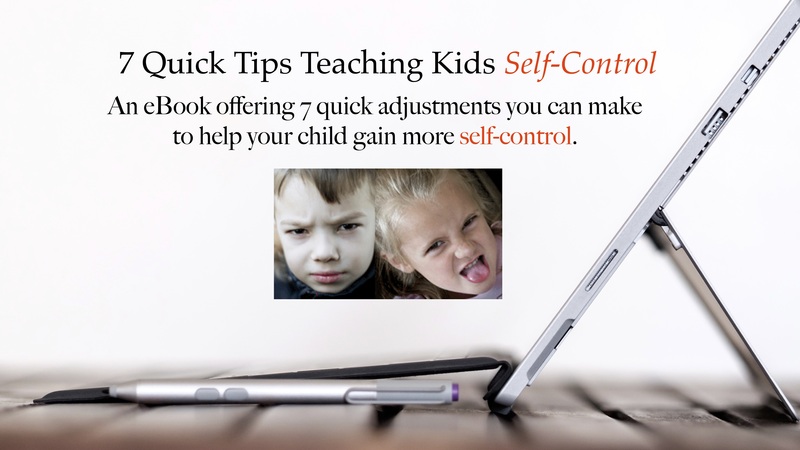 This solutions eBook matches chores to the subtle aspects of each developmental phase. For children ages 3-13.